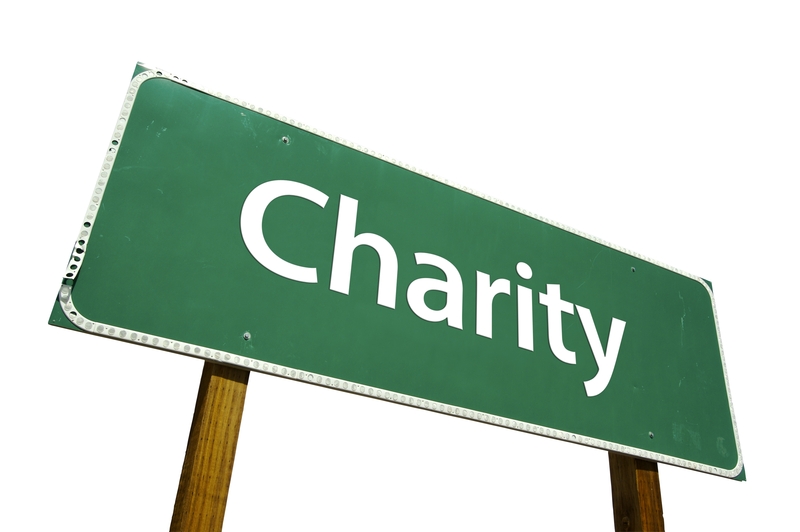 A Charitable Incorporated Organisation (CIO) is a new way to set up a charity. CIOs were first proposed as part of the Companies Act 2006 but, the final regulations were only passed at the end of last year and the first CIO registrations took place in January this year. The traditional way to set up a charity has been to form a company limited by guarantee with Companies House and then apply to the Charity Commission for charity status. The company had to be specially set-up to meet the Charity Commission’s requirements (which normally meant using their approved Memorandum and Articles of Association). As well as being relatively expensive, this process is also quite time consuming and if your application to the Charity Commission was unsuccessful you’d be left with a company limited by guarantee but no charity status. Because the traditional route for forming a charity requires doing two registrations, one with Companies House and one with the Charity Commission, it also means you have to comply with two sets of rules. This created a huge burden to smaller charities. It has been possible to escape some of this burden by forming a charitable trust or association rather than using a limited by guarantee company but this increases the personal liability of the individuals involved, should the charity run out of money. What are the benefits of a CIO? The Charity Commission has acknowledged the need to simplify the charity registration process. They say that “the CIO was created in response to requests from charities for a new structure which could provide some of the benefits of being a company, but without some of the burdens”. The Charity Commission recommends that a CIO will best suit small and medium sized charities. However it CIO won’t suit all small charities as it will still be more complex than a charitable trust or association. Charity Incorporated Organisations will be registered and governed by the Charity Commission only. They do not have to be registered with Companies House, immediately reducing the amount of paperwork that needs to be completed and simplifying the registration process. Instead of the Memorandum and Articles of Association which a charitable company has, a CIO will need a constitution to govern how it’s run. You don’t have to use the model constitution, but the Charity Commission recommend it. If you choose to make any changes to the model constitution, your application must include two copies; one copy must be “clearly marked up to show any changes or deviations from the Commission’s model”. Can you convert to a CIO? The plan is that existing charity companies will be able to become CIOs but they cannot do it yet. Existing charitable companies will probably be able to transfer to become a CIO from 2014 as the Office for Civil Society has to make further changes to the law. There is however a process which unincorporated trusts or associations can follow if they want to become a CIO. This is similar to the process an unincorporated charity goes through to become a charitable company. What are the disadvantages of becoming a CIO? The first important thing to consider is how new this formation is. It may take a while for all the disadvantages to come to light. Most formation agents are still recommending limited by guarantee companies because they know exactly how they work and what the tax implications are. Similarly, as this is a new formation, there may be limitations to funding and grants available to CIOs. A charity interested in becoming a CIO needs to carefully consider the content of the Constitution they’ll use to govern their organisation. Though model constitutions are available online, it is a new document and most professionals won’t know it inside out like they do the Memorandum and Articles of Association. Existing charities need to be aware that even though they may benefit from becoming a CIO in the long-term, there will be more pressing concerns. One of which may be that in the short-term, they will need to change their charity number on everything from their stationery, to their bank account, to their donation pages like JustGiving. This change can be very time consuming and expensive. If you’re interested in finding out more about forming a CIO, or need more guidance on which formation will best suit your charity, call our Business Consultants today on 01245 492777.